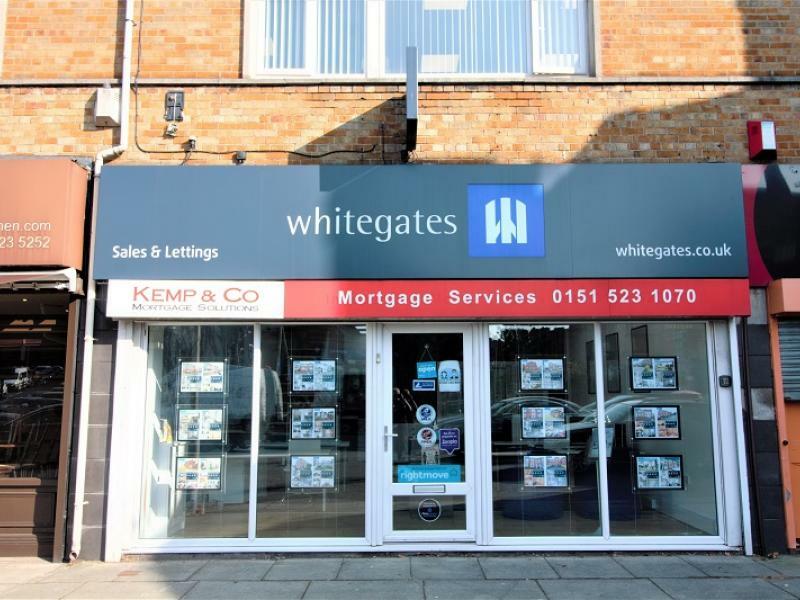 The North Liverpool office of Whitegates is situated within the popular residential area of Walton Vale with its unusual blend of old and new properties sitting comfortably side by side. The Walton Vale Office have been selling properties for 15 years. What we love about Walton Vale is its overwhelming sense of community spirit. There are a variety of shops and leisure facilities on hand with two major supermarkets. We have a wealth of low profile evening entertainment to choose from with wine bars scattered throughout the surrounding area. The area is well served for schools and public transport. Car users have access to Queens Drive and both the M57 and M58 motorways. For people looking to buy and sell property in Walton Vale and the surrounding area, we offer a wide range of homes to suit every need, and our experienced sales team can help get your sale through to completion with as little stress as possible. With all the facilities Walton Vale has to offer it is definitely worth making us your No. 1 estate agents when you are looking for your new home! Invited 3 agents to quote and James was totally professional, took exceptional quality and numerous photographs and Joanne was proactive and all staff extremely helpful. Wouldn't hesitate in recommending. Fantastic company to deal with from start to finish Joanne and her team were amazing sold our house within 2days. We had are house up with another company for 8 months thank you whitegates. I would highly recommend Whitgates Walton vale office they have been nothing but professional and helpful from start to finish making everything run as smooth as possible .. 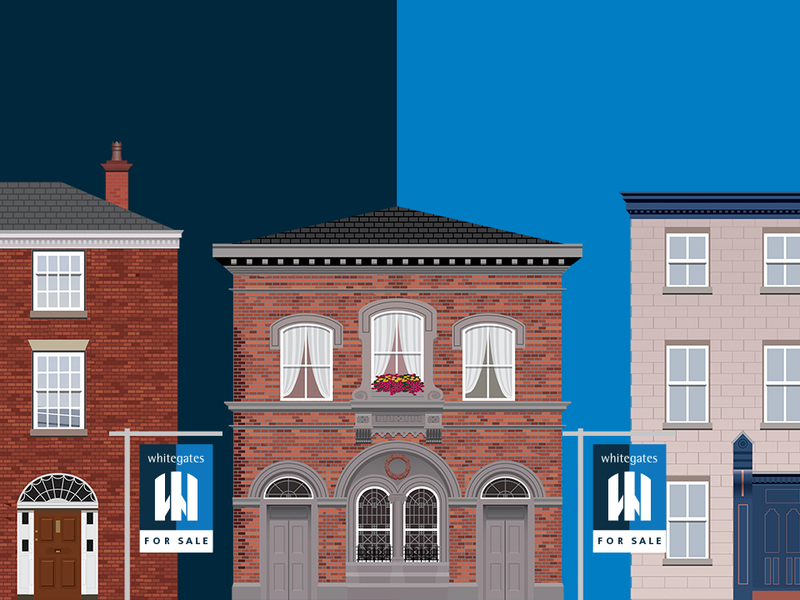 Copyright © 2019 Taylor & Aitchison Ltd t/a Whitegates Estate Agency (Bootle & Walton Vale).